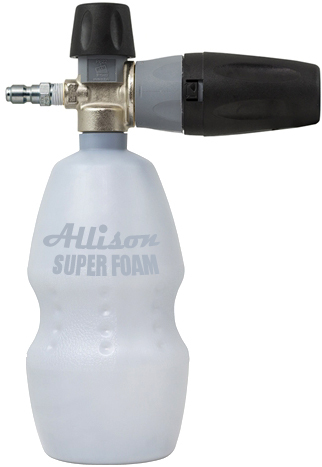 The Super Suds Sucker will draw up to 33% and as much as 500′ of 3/8″ pressure washer hose. When hooked to the Allison Chemical Induction Pump we have seen as high as 57% chemical draw rate. There are 4 nozzles that come with the Super Suds Sucker. The one marked #1 is for 2-5 GPM pressure washers, the #2 (already installed) is for 5-6.5 GPM, the #3 is for 6.6 -8.5 GPM and the #4 for pressure washers over 8.5 GPM. For years contractors have been asking for more chemical induction performance. Most injectors will provide up to 10-12% through the injector. 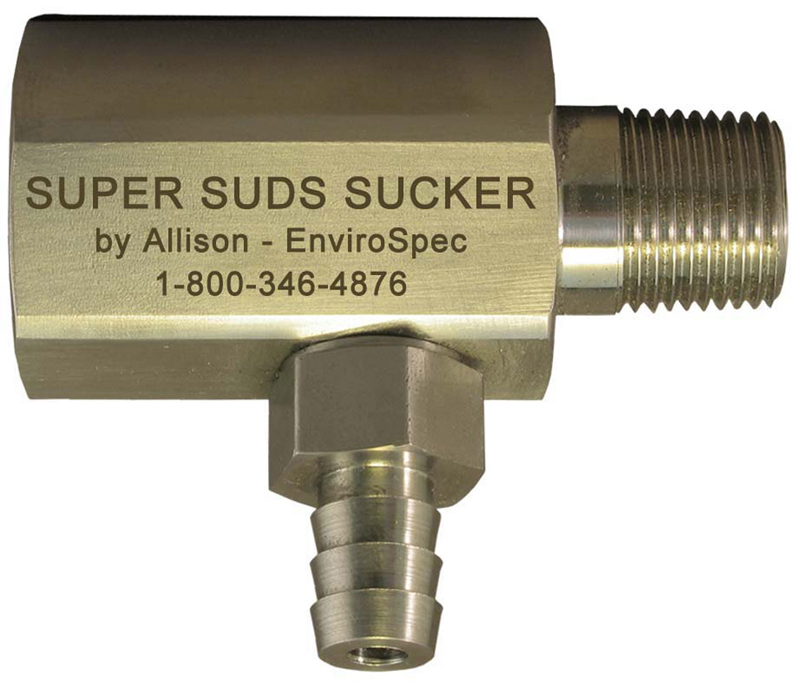 Super Suds Sucker injectors provide up to 3 times that much but quite often this is not enough to satisfy the needs of the contractor who is up against a real tough job. 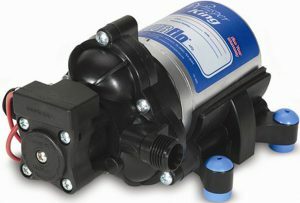 To answer this call we have re-valved and balanced a popular ShurFlo pump that will answer the call. When you install this 12-V pump between the Chemical Supply and Injector and your injector will draw as much as 3 times the normal performance rate. 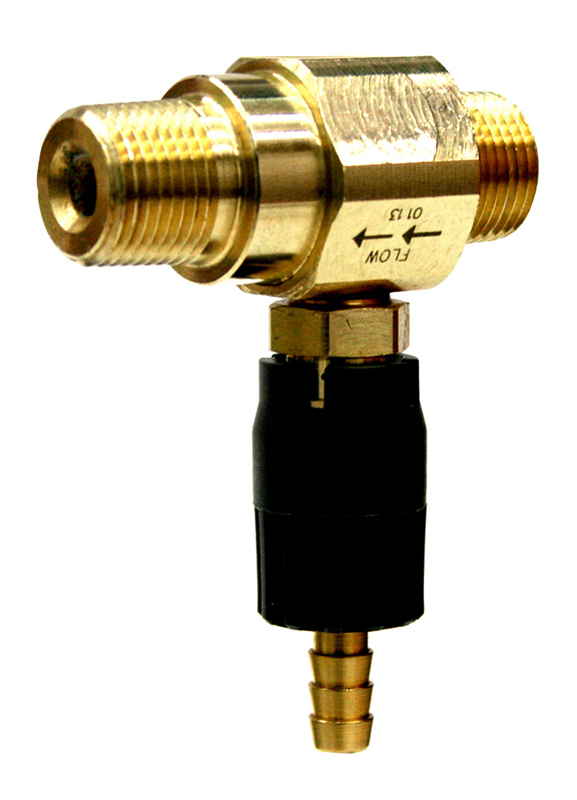 Part #: 1140 – 2-5 GPM – NON-ADJ. 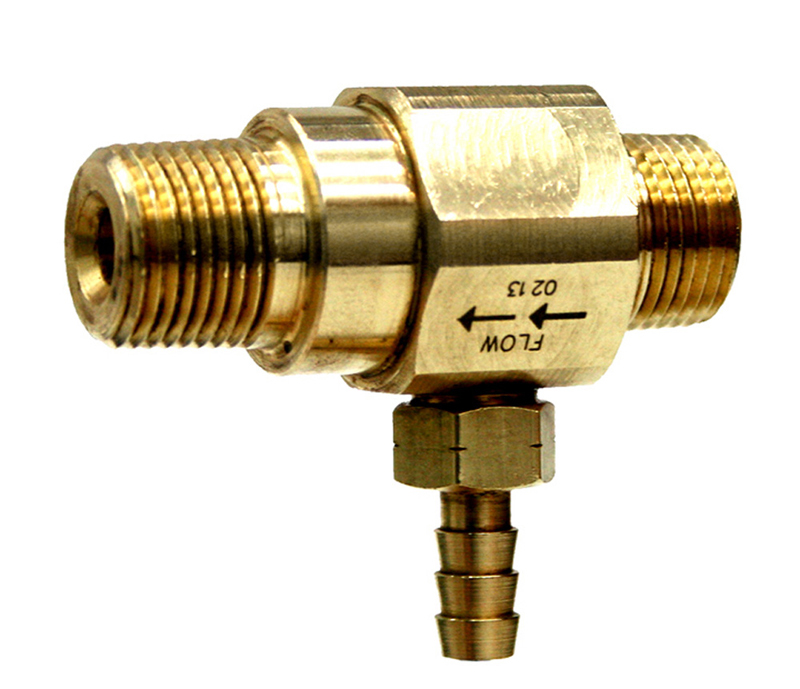 Part #: 1141 – 5-8 GPM – NON-ADJ. Preset dosing valve and replace dial with Stop Nut so it can’t be readjusted! Part #: 1441 – 2-5 GPM – NON-ADJ. Part #: 1443 – 5-8 GPM – NON-ADJ. 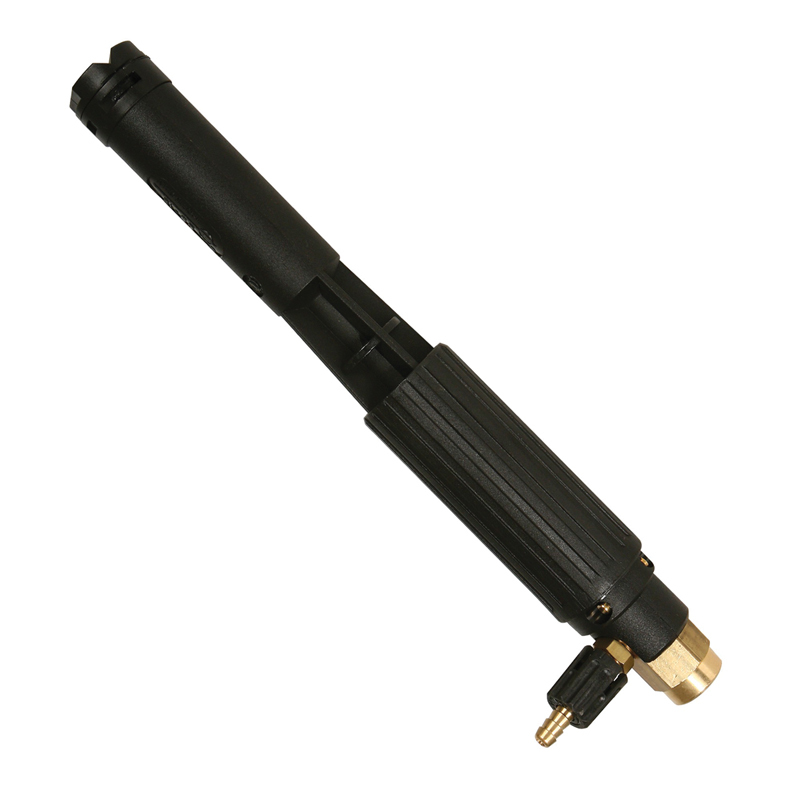 ▪ Economy Bleach Injectors come standard with a ceramic ball for chemical resistance. 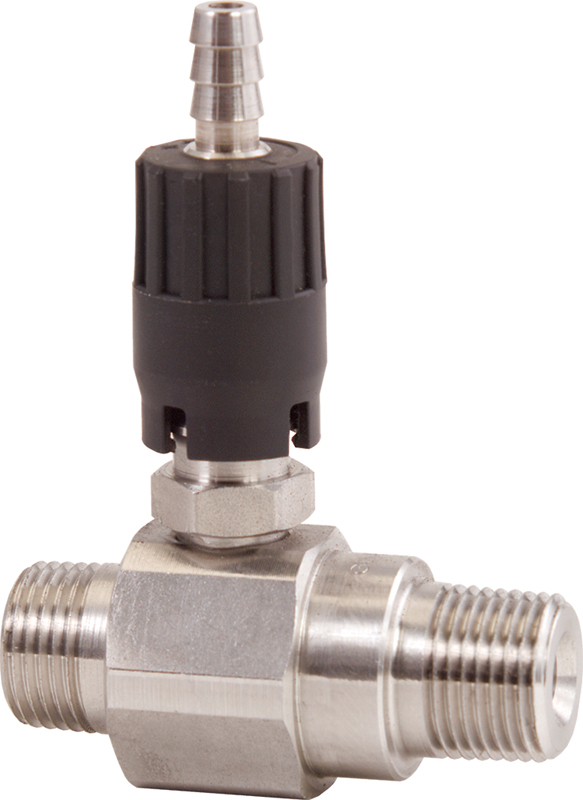 These long distance chemical nozzles have been tested at heights up to 37′. Now you can soap and clean from the safety of the ground. 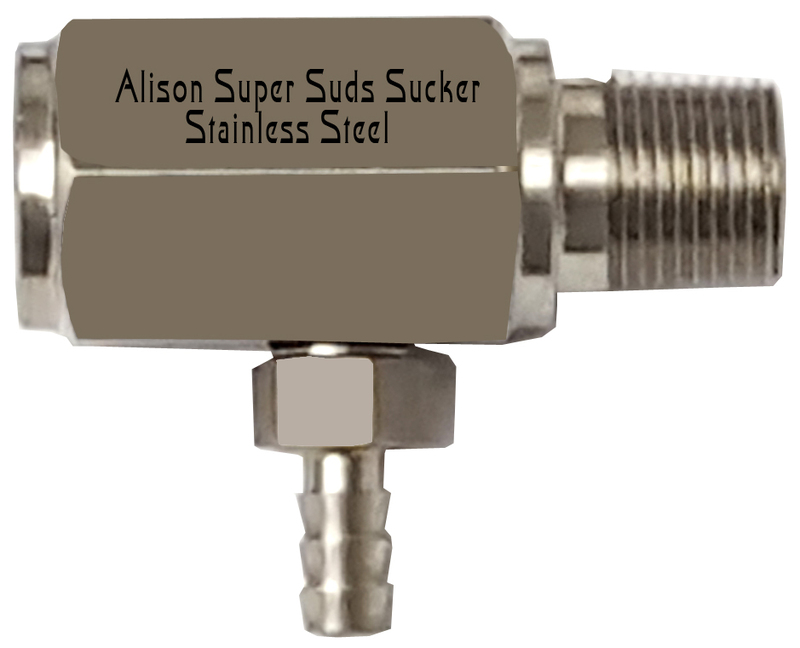 For best results use with one of the Allison Super Suds Sucker chemical injectors. The new Double Gulp Suds Sucker has been tested and lab certified as a 31.29% draw rate injector. There are several metering ideas with the Double Gulp. • Meter the same chemical through both valves for maximum injection. • Meter two individual products at separate intervals. 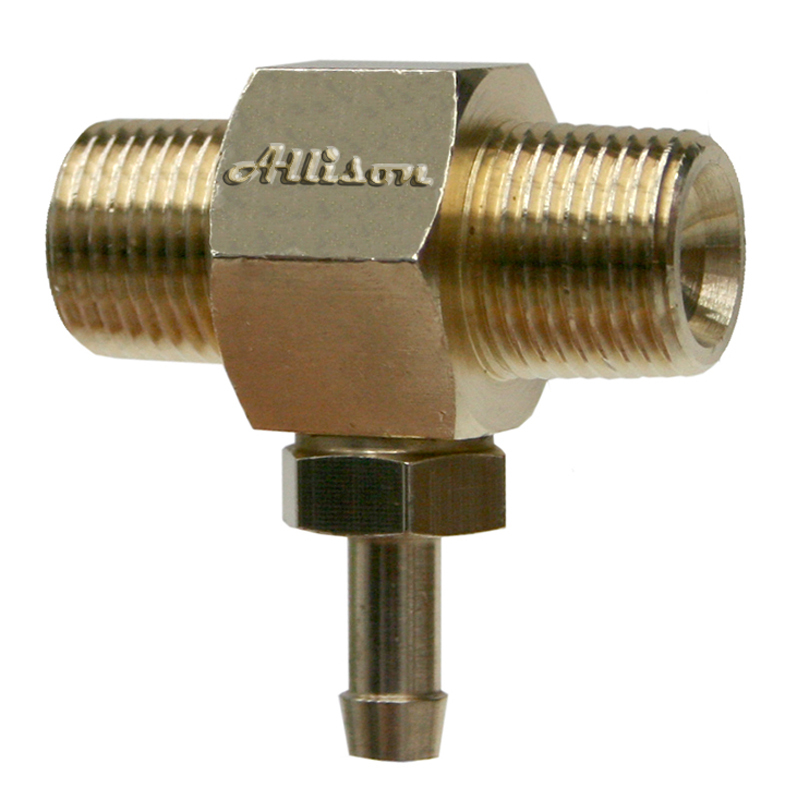 • Use one valve to introduce air into the system by ‘cracking’ the valve open without a chemical line attached. Designed to introduce detergents into the water system upstream from the pump at high pressure. The Foaming…’est’ Foamer Ever Built! See Our PF22 Super Foamer in Action! 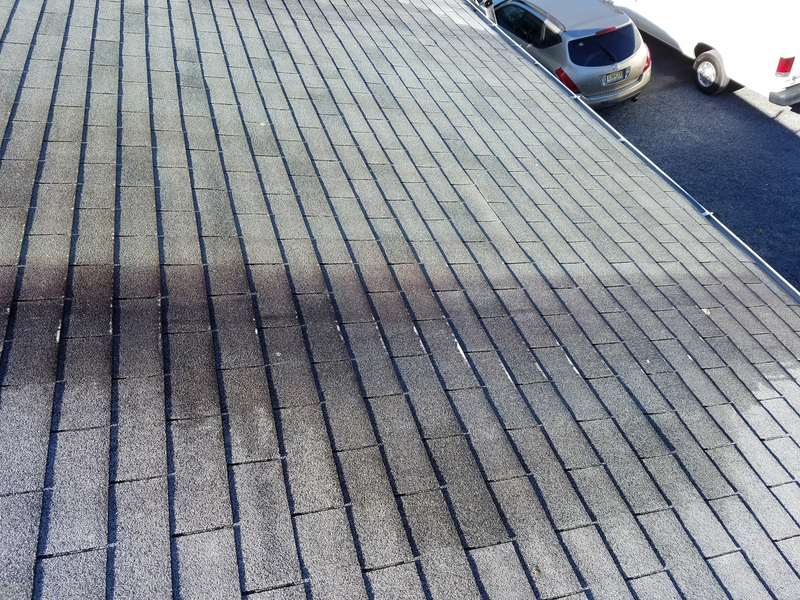 Pressure washing without chemical is like ‘smiling without any teeth.’ The result doesn’t look right. There are some jobs that are done without the use of chemical, but the vast majority of jobs require the use of chemical cleaning products to obtain the best result. The chemical can be applied with a direct spraying system that isn’t part of the pressure washer, and sometimes that is necessary because chemical must be applied at full strength. The more efficient way of applying chemical is with a chemical injector installed in the pressure washer stream itself. One reason this method is better is because it’s quicker. 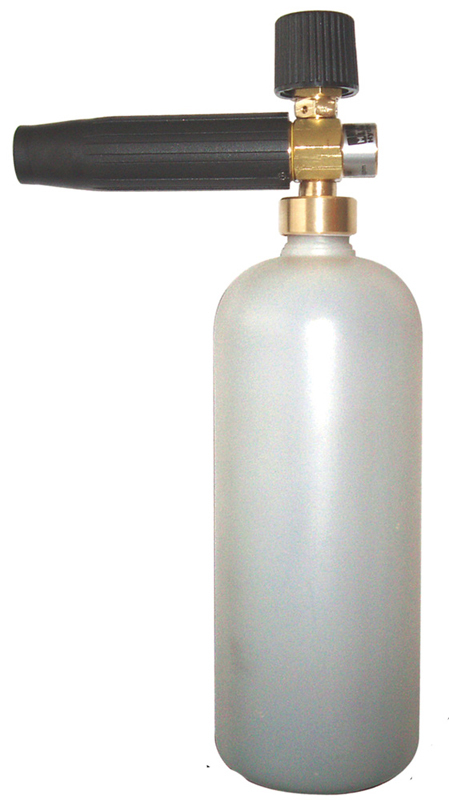 When using a direct spraying system, a electric pump or a compressed air sprayer, an average gallon per minute is anywhere from .5 to 2 GPM. Compare that amount of flow to the average pressure washer; say 4 to 6 gallons per minute. 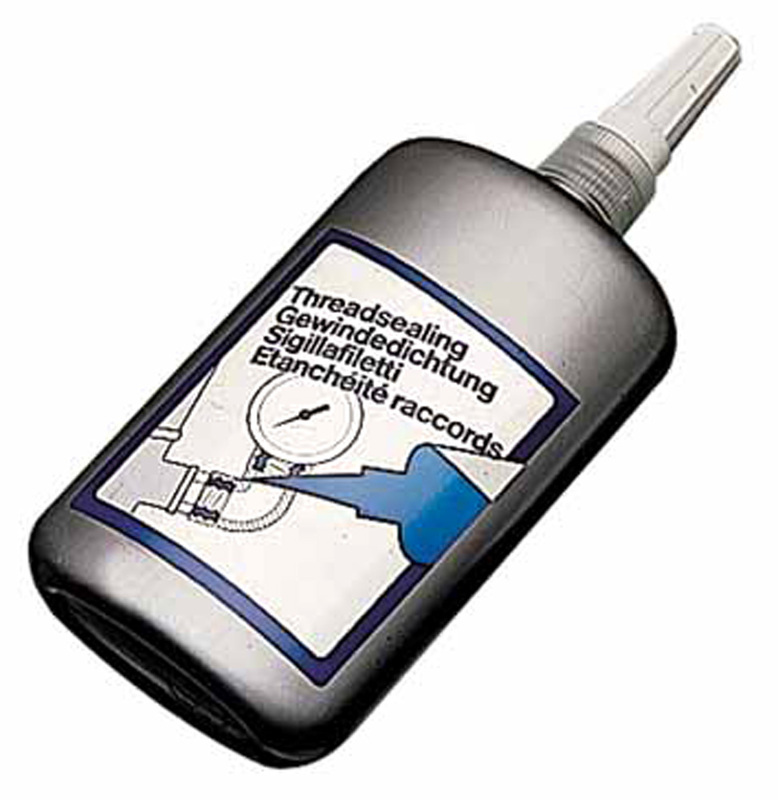 With anywhere from 2 to 6 times the flow, the speed of application is greatly increased. Another reason chemical injection is better is that it is all in one piece of equipment, and most times it can be controlled right at the pressure washer nozzle. Section: Adjustable or Fixed Injectors? Downstream injectors operate using the venturi principle. This principle states that when water flows through a restricted area, its velocity increases and its pressure decreases. So a chemical injector has a restrictive orifice that the water stream is forced through. It also has a small port that chemical is drawn into because of the vacuum created. The vacuum is only created when there is little back pressure being exerted on the injector outlet port. So when the pressure washer is operated with a high-pressure nozzle, no chemical is drawn into the water stream. Operating with low pressure at the nozzle reduces pressure on the outlet port, and the suction draws the chemical into the water stream. 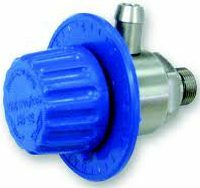 A check valve keeps water from entering the chemical while the machine is operating at high pressure. A downstream chemical injector reacts to the back pressure exerted on its outlet port. Aside from hose length, the biggest factor affecting the back pressure produced is the actual pressure nozzle where the water flow finally emerges. 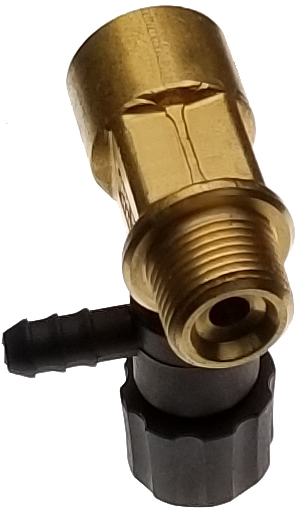 When the equipment is operating with a high-pressure nozzle with a hole small enough to maintain a pressure of approximately 800 PSI or greater on the injector outlet, no chemical can enter the water stream. 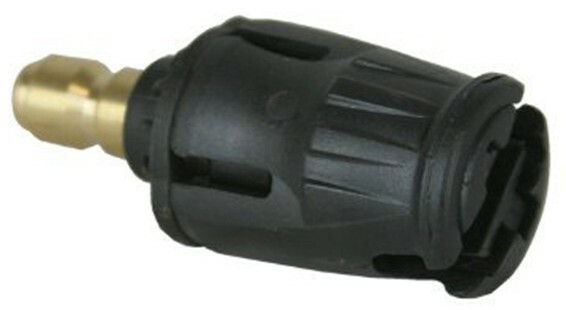 When a chemical or soap nozzle is used, and the pressure is reduced below this point, the ball can lift from the seat inside the injector, and allow chemical to flow. The lower the pressure, the easier it is for the chemical to enter the water stream. The larger the hole size on the chemical nozzle, the lower the pressure becomes. 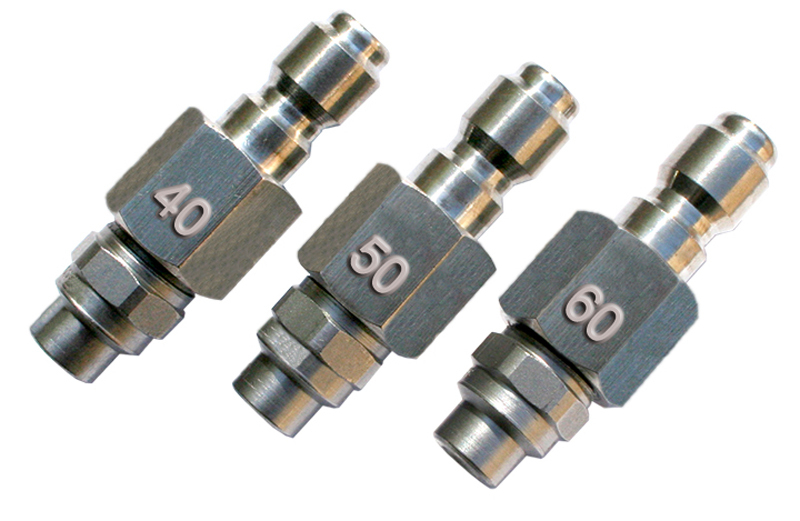 Common chemical nozzle hole sizes are 30, 40, and 50. The higher the water flow, the larger the hole needs to be to continue to operate at a pressure low enough for the chemical to be introduced into the water stream. Advertised chemical draw rates are obtained under laboratory test conditions and cannot normally be obtained under field operating conditions. 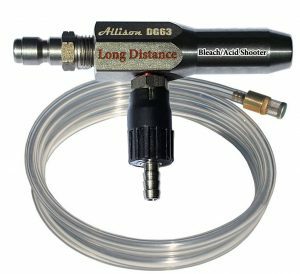 These draw rates are obtained with no back pressure on the injector outlet, meaning no hose, gun or nozzles are installed. The injector is operated with the exact water flow for peak performance, a short chemical tube with a low viscosity product, usually water being drawn. So it is unrealistic to expect field draw rates to be equal or even close to the advertised draw rate. These tests are conducted with the manufacturers efforts concentrating on getting the best possible result, because the average consumer is going to buy the injector with the highest advertised draw rate. So the injector with the highest advertised draw rate is probably the highest drawing injector, just don’t expect actual draw rates of more than 10 to 14%. And that draw rate will be reduced further with long lengths of hose, too small a soap nozzle, or mismatched water flow. Many variables affect the performance of a chemical injector. Practical field service involves the following steps. If there is no Chemical draw, first establish that the chemical container isn’t empty, or the chemical line hasn’t fallen out. Make sure the injector adjustment knob is open (turned out counterclockwise). Make sure the high-pressure hose isn’t too long. Replace the injector with the spare. If it works, go back to work. If that doesn’t work disconnect the trigger gun and nozzle from the hose. Test to see if chemical is drawn through the open hose. If it is, replace the trigger gun assembly and/or chemical nozzle. If the chemical line and filter weren’t replaced with the injector, determine if there is a blockage in them. 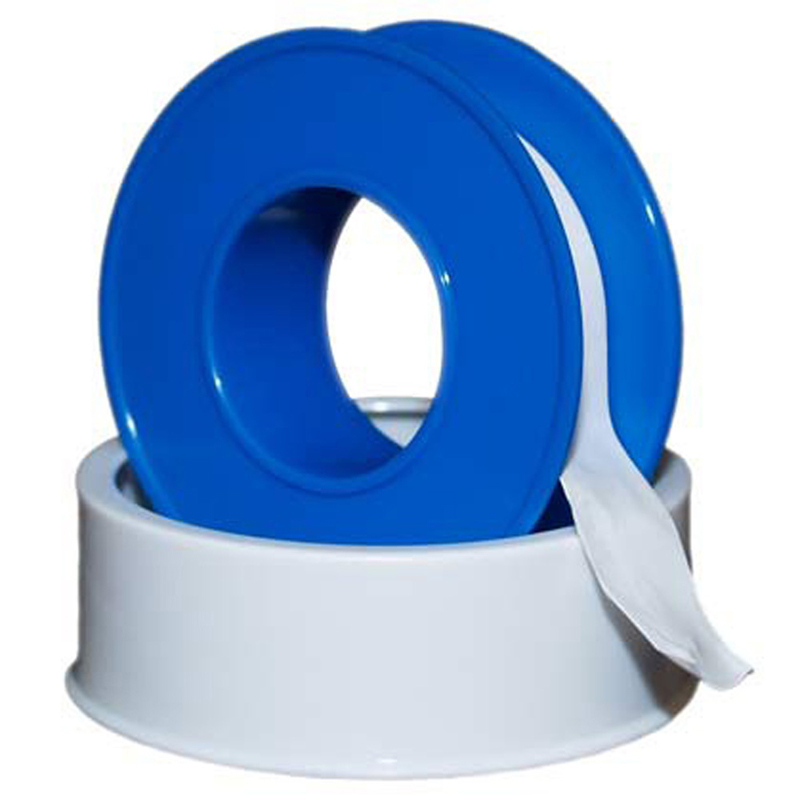 Clear any blockage or replace the line or filter. Also check for loose fittings and cracks. If the injector is allowing water into the Chemical line replace the injector with a spare and go back to work. High-pressure hose that is downstream of the injector exerts back pressure on the outlet port of the injector when water is flowing. The friction of the water stream contacting the inner tube of the hose creates the back pressure. The longer the pressure hose the more friction occurs and the greater the back pressure created. The pressure exerted on the outlet port of the injector adversely affects the venturi action of the injector. Because of this fact, the shorter the pressure hose is, the less back pressure is produced, and the higher the chemical draw will be. The pressure hose inner diameter also affects the back pressure created. Industry standard for high-pressure hose is 3/8″ inner diameter. In some cases a ¼” I.D. hose is preferred because it is lighter. Remember that the friction of the water going through a smaller hose will create more back pressure and very likely affect the injector chemical draw. A larger ½” I.D. 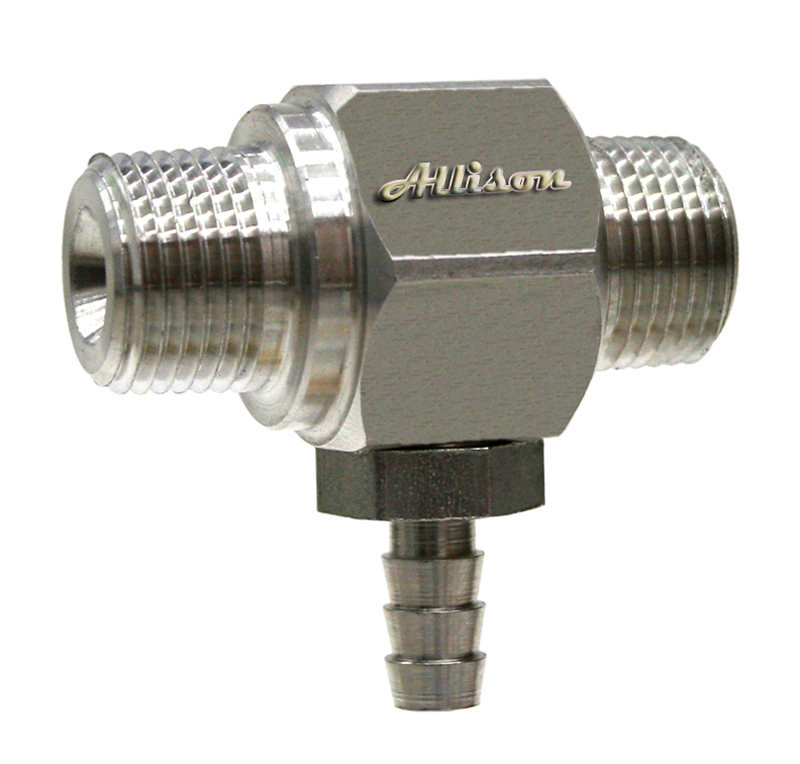 hose can be helpful when it is necessary to run a long high pressure hose while still being able to draw chemical. The drawback is the hose weight. Most downstream injectors work the best in the field when used with 50 to 100 feet of 3/8″ I.D. pressure hose. Some will continue to draw chemical at 150 feet of hose, most will no longer draw with 200 feet of pressure hose. As the hose length increases, the percentage of chemical drawn into the water stream decreases. Because of this, in situations where a high percentage of chemical draw is important to the result of the wash job, a shorter hose is beneficial. A trick of the trade when a long hose is needed along with downstream chemical injection is to move the chemical injector itself down line in the high-pressure hose. 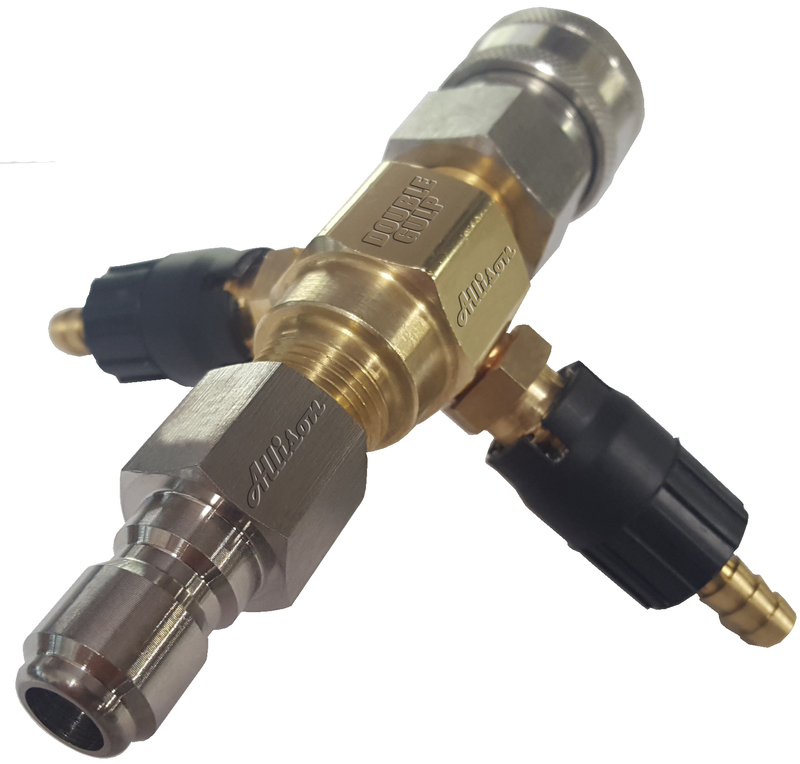 The pressure on the injector outlet port is what affects the chemical draw, so as long as the hose in front of the outlet is kept to a minimum, the hose behind the injector won’t inhibit chemical draw. There is a limit to this trick however. If enough hose is installed behind a downstream injector to actually reduce the water flow to the point where there isn’t sufficient water to create the venturi action in the injector body, then injection won’t occur.